Each Powerman protein powder is made with the highest quality protein available from the best sources, meaning each individual formula provides a high protein content with an impressive profile of essential and non essential amino acids. 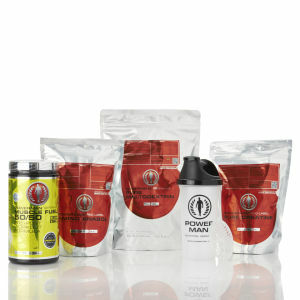 Supplementing with our protein powders can contribute to the increase and maintenance of lean muscle mass. Each protein powder blend has been biochemically engineered to have a superior mix-ability making sure you get the smoothest creamiest shake every time. 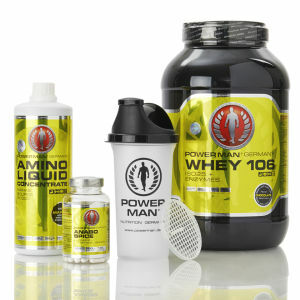 Additionally, each Powerman protein powder is a mess free way to increase your protein intake and comes in a range of different natural flavours.